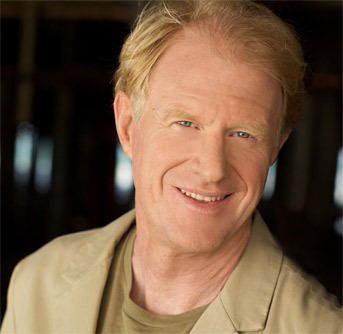 Inspired to be an actor by his Academy-Award winning father, Ed Begley, Jr. first came to American audiences’ attention for his portrayal of Dr. Victor Ehrlich on the long-running hit television series St. Elsewhere, for which he received six Emmy nominations. Since then, Ed has moved easily as an actor and director between more than a hundred film, television and theatre projects, including mostly recently Woody Allen’s Whatever Works and the CBS comedy Gary Unmarried. Drawing on his passion as an environmental activist, Ed also stars in the hit reality series Living with Ed on the Planet Green network, the show set in his self-sufficient Los Angeles home powered by solar energy.